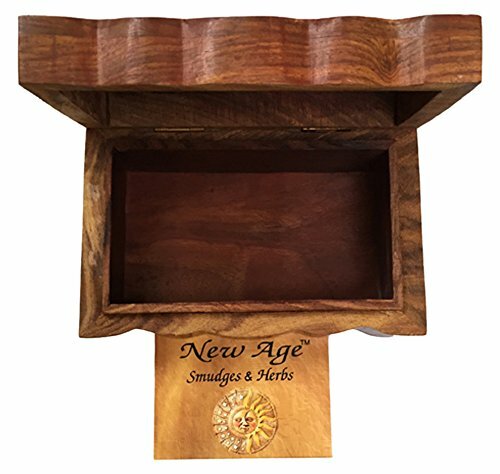 Beautiful, astonishing and one of a kind, this stunning wooden jewelry box provides a wonderful and special manner of exhibiting and accommodating all sorts of pieces of jewelry in one single place! The box was created out of strong wood and it has been entirely hand carved too, so it really is authentically designed. 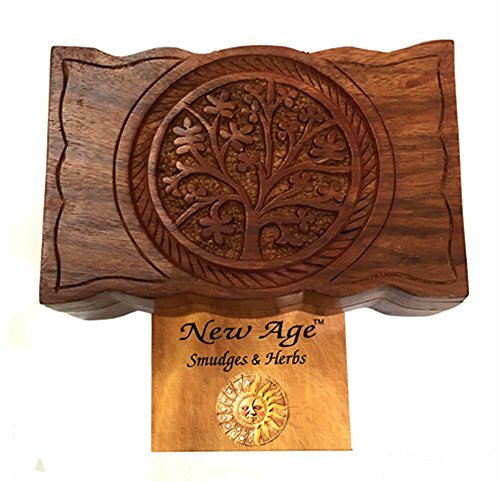 It’s got a rich brown colored design and the lid has been carved with an astonishing and impressive tree of life pattern that will certainly stand out anywhere you keep it. The box also features strong and durable hinges as well. Moreover, it’s got a lovely curved design at the edges which makes it even more attractive and beautiful too. The interior is just as finely crafted and it is quite spacious too. 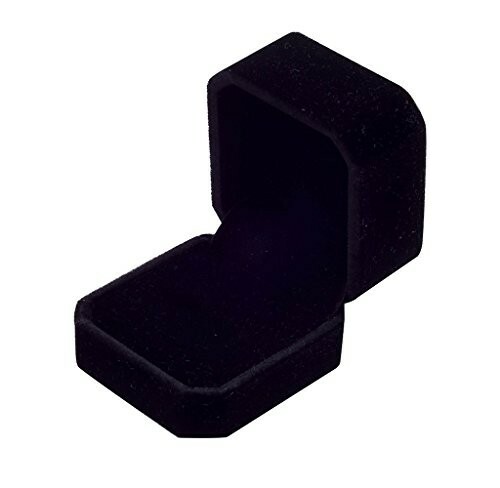 It can accommodate all kinds of jewelry, earrings, rings, bracelets, necklaces and so on and so forth. Moreover, thanks to its wooden build, the box will always keep your belongings safe from any kind of damage too. It can be easily transported anywhere you want and it is more than perfect for a rustic loo, both in your own home and in any retail shop just as well. 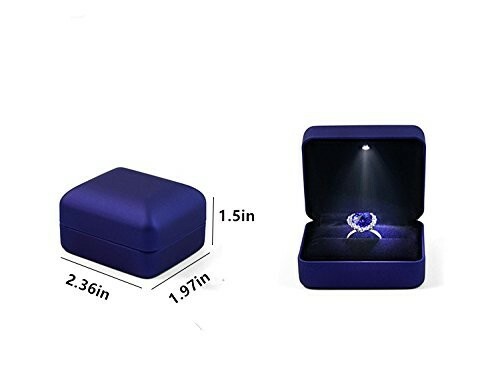 It provides an elegant and authentic manner of presenting your jewelry and it will also protect them at all times so it’s going to prove to be very satisfying and efficient too! The overall dimensions of this jewelry wooden box are the following: 6 x 4 x 2.5 inches and its weight is 12 ounces.